We have curated resources that we feel will help you in some way. This list will evolve over time so be sure to check back regularly. 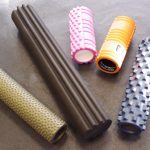 Foam Rollers Review- Which Foam Rollers Do We Recommend? 1 in 4 adults have high blood pressure and yet there are so many things we can do to control it. 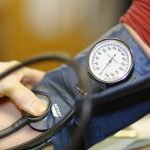 This article explains what blood pressure is and why you need to take high blood pressure seriously. Read more. 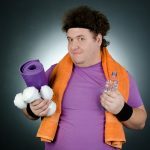 The process of joining a gym can be confusing and often a bit intimidating especially if you’re relatively new to gyms. 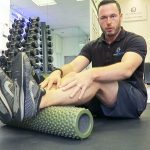 Here are a few tips to help you get started in your new gym. Read more. 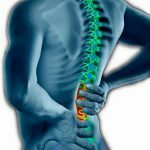 Lower back pain affects many of our patients so here’s a video to help you understand and improve your lower back pain. Read more.